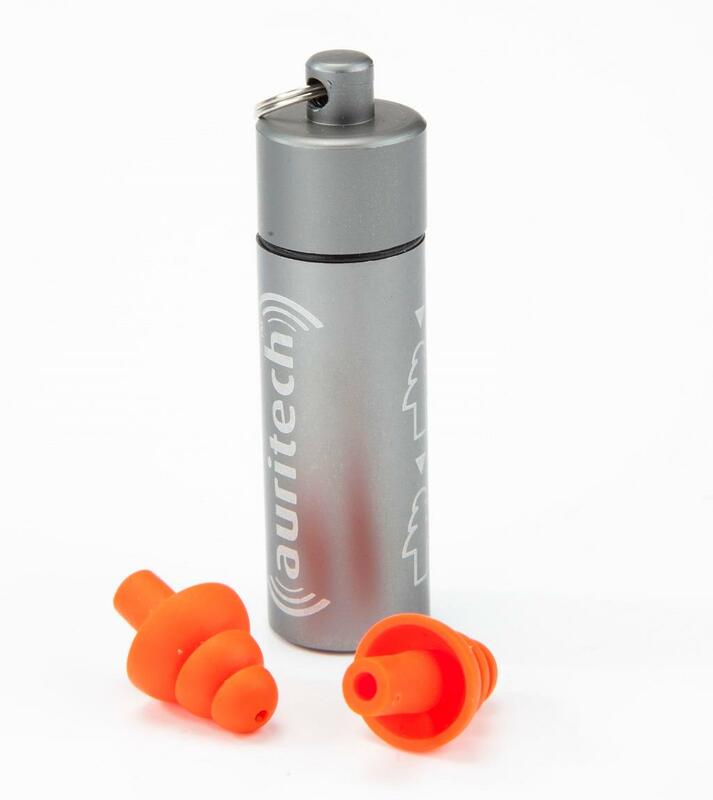 What’s good about the Auritech Biker earplugs? You get all the benefits of permanent earplugs over disposable ones – they’re washable, don’t turn into a soggy, puffy mess if they get wet, store in a small capsule to stop them getting grubby in a pocket and I don’t need to carry around pocketfuls of old ones. Unlike Auritech’s previous model, which I’ve also tested, these have the added benefit of having the filter section sitting more securely in the silicone outer bud, which means the filters stay in place rather than falling out. They’re also quieter than the old earplugs, giving more confidence that they’re protecting my hearing. My criticisms of the old model have been addressed. But there’s now only one size of bud included (the older ones had small and large buds in the package) so those with smaller ear passages may not find these comfortable.